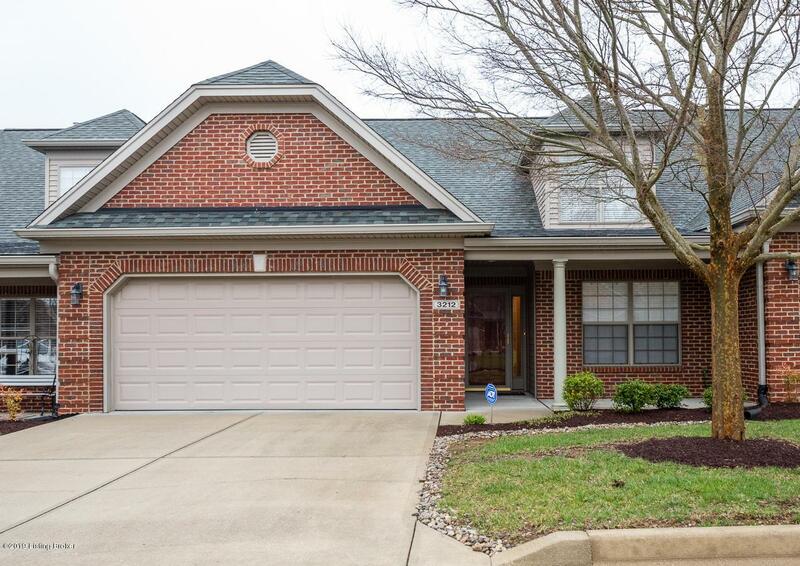 One of a kind condo located in Brittany Pointe, just off Six Mile Lane in Jeffersontown. This home has an open concept Kitchen, Dining Area and Family Room that makes entertaining or just relaxing easy and convenient. The kitchen features granite counter tops, a center island, tile backsplash, stainless steel appliances, a pantry and hardwood floors. 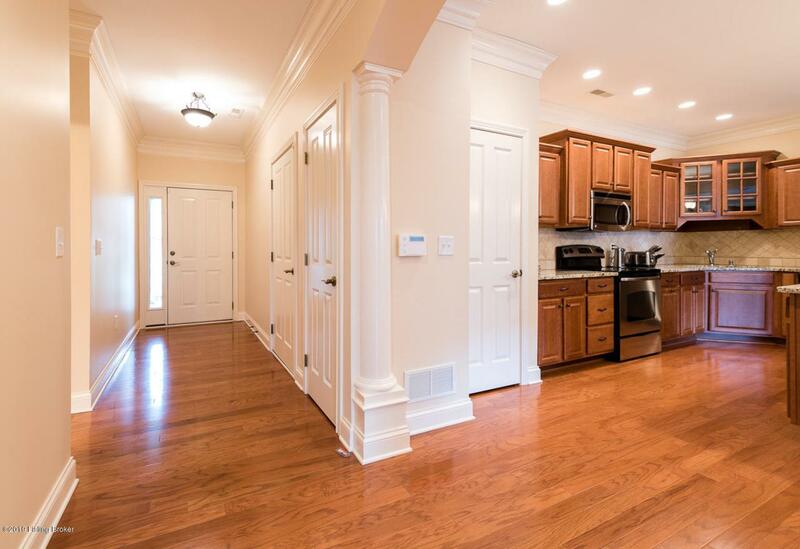 The dining area separates the kitchen and the family room and is appointed with hardwood floors as well. The family room has a vaulted ceiling, gas fireplace, built in bookcases, lots of windows and a door to access the concrete patio. 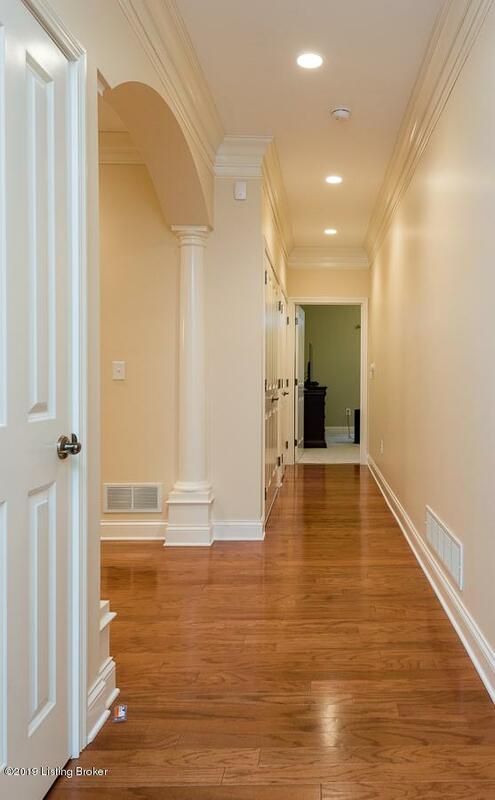 The bedrooms are a split plan with the Master Bedroom located at the rear of the home, featuring a large walk-in closet, full master bath with double bowl vanities and a large walk-in shower.The 2nd bedroom is located at the front of the home and has a large closet and window. There is a full hall bath and the laundry is located in the main hall near the master for your convenience as well. There is also a 2 car attached garage. 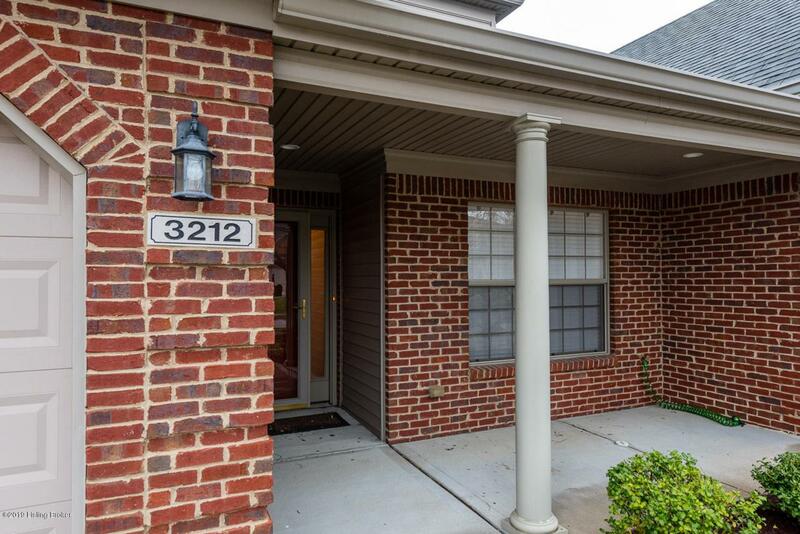 This home has lots of updates, including a new refrigerator, newer hot water heater, two-inch vinyl blinds throughout and much, much more. Schedule your showing today ! !